Worshiping God: You can meet God in many places but be sure to include worship with other Christians. Together we can praise God, support one another, and receive the good news of God’s love for us and the world in Jesus Christ. Learning and growing in the faith: We teach children in Sunday School and Confirmation. We have Bible classes and Holy Communion classes for children, but why stop there? Let’s find ways to learn and grow together a adults. 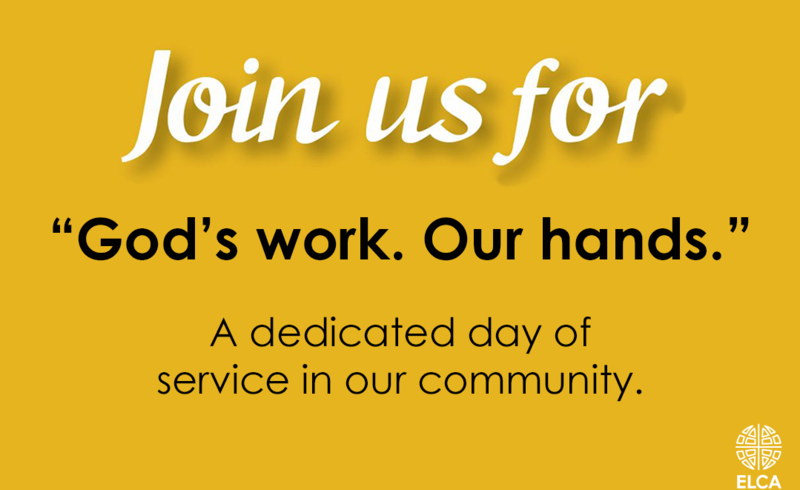 We’ve signed up to serve at Triangle Ministry again on Dec 10. We meet there at 4 p.m. and are done before 7. I encourage families to join us. The holidays are a great time to teach children to give back. See more from Pastor Lisa, Pastor Mark, and all things Faith in the September Newsletter. And don’t forget to visit past newsletters and Faith’s calendar also.